Address: 5 Manor Dr Danville, IN 46122-9401 Phone: (317) 745-3243 Website: Member Category: Active Specialties: Class D, Lawncare/Landscape Maintenance, Landscape Design. 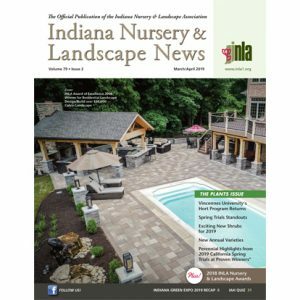 Address: 5851 E 34th St Indianapolis, IN 46218 Phone: (317) 257-7518 Website: Member Category: Active Specialties: Class B, Lawncare/Landscape Maintenance, Design/Build, Hardscape, Irrigation, Snow and Ice Removal, Landscape design. Address: 620 Hayden St Fort Wayne, IN 46802 Phone: (260) 425-9933 Website: www.cornerstone-landscape.com Member Category: Active Specialties: Class B, Landscape Design, Hardscape, Snow and Ice Removal, Lawncare/Landscape Maintenance, Design/Build.